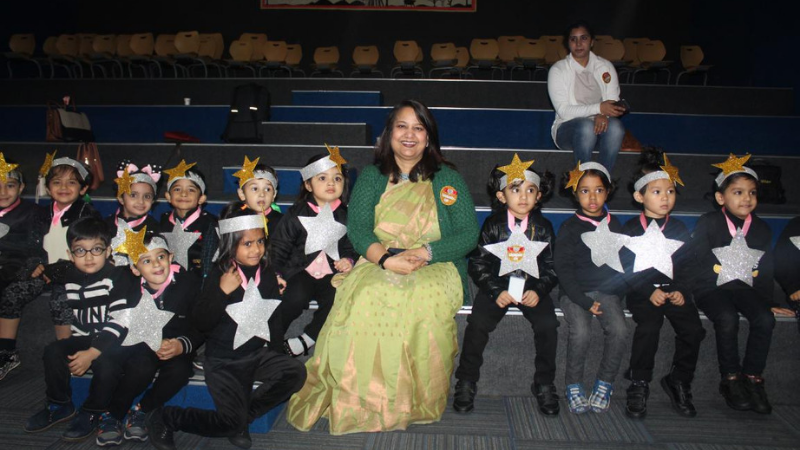 Manav Rachna International School, Noida organized Parents’ Day for toddlers. 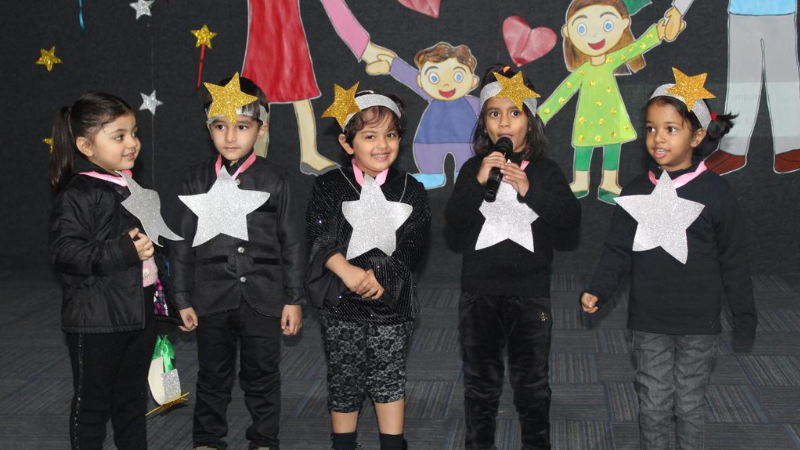 A PPT with memorable moments of children in school was presented, which the parents thoroughly enjoyed and cherished. After this, the children gave a beautiful performance. 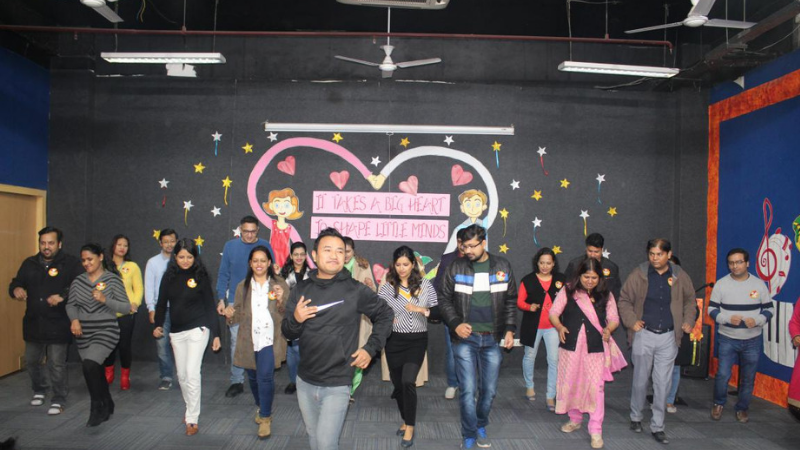 There were a lot of fun activities like games and salsa dance to make the event memorable. Beautiful cards made by the children along with a photo frame were gifted to the parents. It was a fun-filled day and informal time spent with the parents strengthening the bond between parents and school.